The journey to create “Works of Art” actually started directly following the release of our first album, “Cornerstones” – released in June 2016. While we toured with Cornerstones in the Summer/Fall and Winter of 2016, we had already written half the album, musically that is. When we returned to our hometown of Calgary, Alberta for our homecoming show on March 10, 2017 at the National Music Centre, we announced that we would have a new album come Fall 2017. 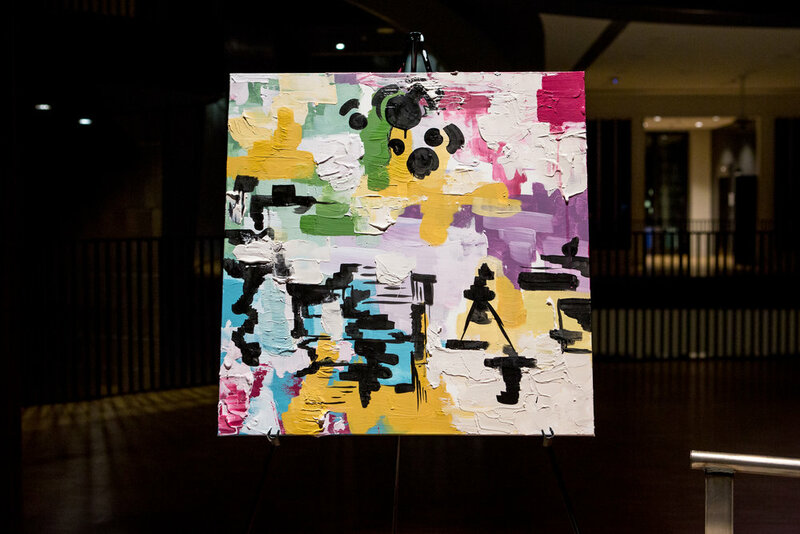 During this show; we invited the talented abstract artist, Georgina Hawitt on stage to complete a painting, in front of a live audience of 250 people. We confidently announced before the show that this painting would be our next album cover. Artwork by Georgina Hawitt completed in front of a live audience March 10th, 2017 at the National Music Centre. In the spring of 2017, with new experiences and influences, we had written new material and we were looking to start the recordings for our next album. 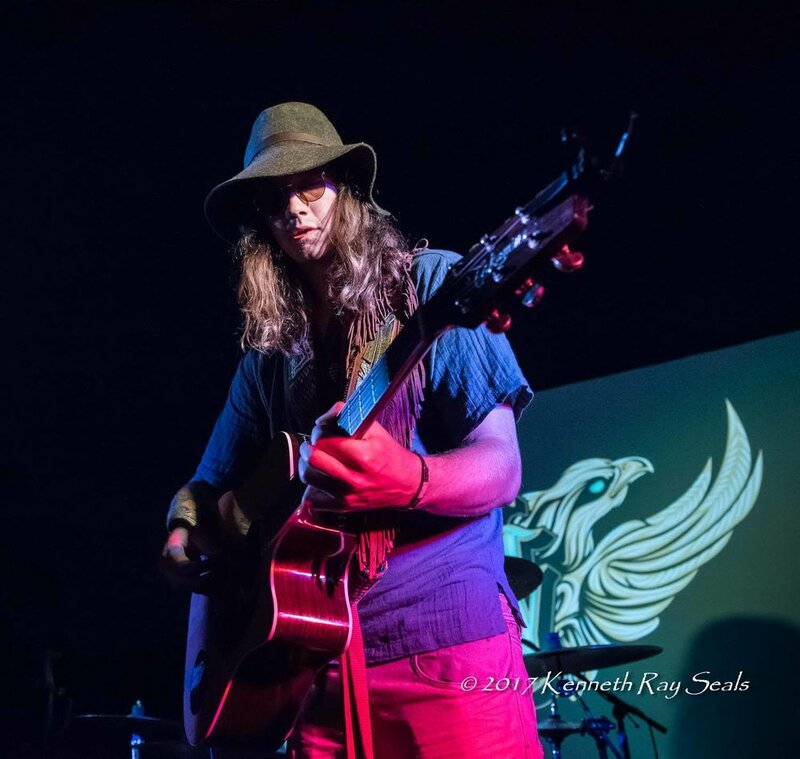 We launched our 2nd fundraiser campaign to raise money to write, record and distribute the album. This was an on-going campaign for about 4 months in 2017, through May to August. Before we launched the campaign, however, we were able to start the recording process while we were based in Calgary, at the time. 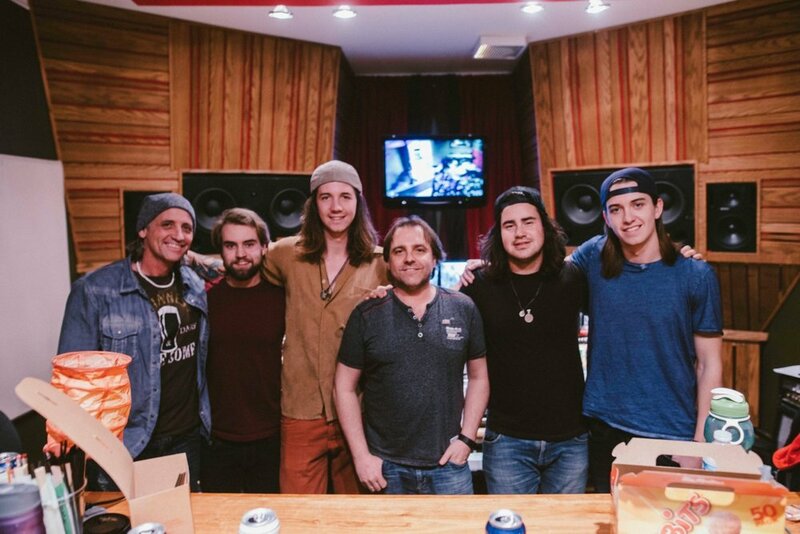 We had ‘In The Distance’, ‘Won’t Forget Your Love’ and ‘My Ecstasy’ in the bag at MCC Recording Studio with Engineer, Johnny Gasparic – later mixed by Cedrick Courtois. ‘In The Distance’ was the first single we chose to launch this campaign. On October 14, 2017 we released our 2nd full-length album, “Works of Art” to the world – all thanks to some generous pledges to our campaign. It featured 10 brand new original songs that captured the growth and evolution of our musical skills. 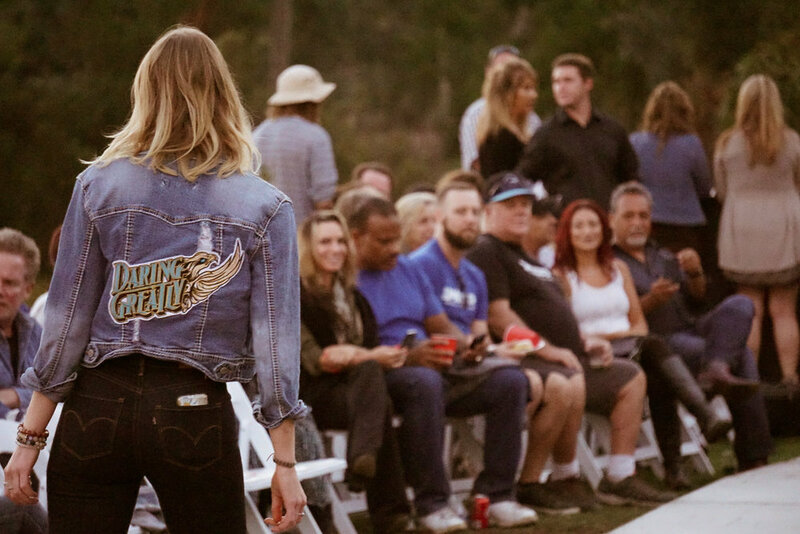 On this day last year, we hosted our own record release, and debuted the DG apparel line at a private residence in Rancho Santa Fe, California – with over 150 guests attending. Since then, we have sold over 1,000 physical copies and have distributed it online to all platforms such as Apple Music, iTunes, Spotify, Google Play, Youtube Music and more. Thank you Boogie Magazine, The Ear Candy Update and the author, for writing such an accurate account of our intentions, and what manifests from them. 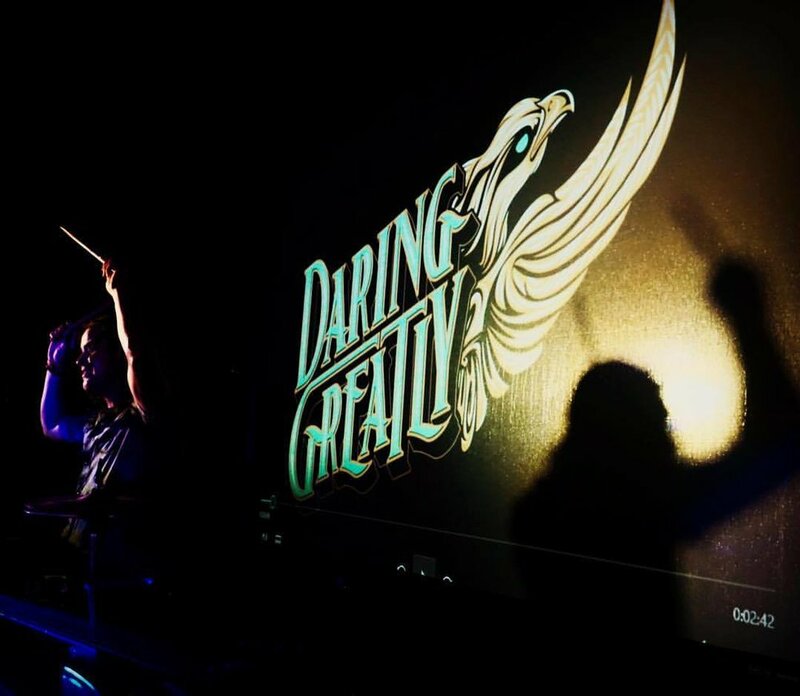 It’s still fun to read third party thoughts about what Daring Greatly is doing… and even more fun when the third party understands that it is about the music, and so much more!